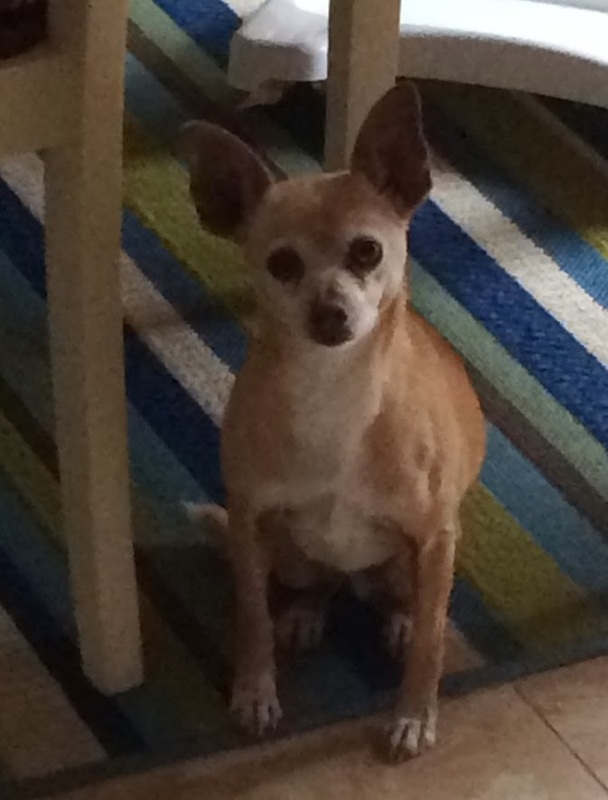 Sweetpea is a 9 year old Chihuahua mix looking for a forever home, he's in good health, up to date on all his shots, He's house broken and was trained to use potty pads at one point, with a little practice I'm sure he could learn to use them again. He has a sweet temperament and a real lap dog, he just wants to be cuddled but does not do well with small children and large dogs. He does however do great with other Chihuahuas and small dogs.